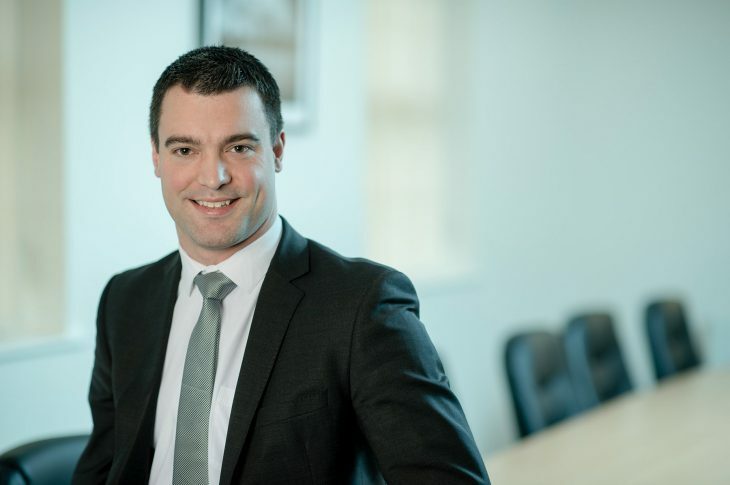 Highly regarded young lawyer, James Leighfield has joined the Commercial Property team at Ansons Solicitors as it continues to attract new talent to meet demand from a growing client base. 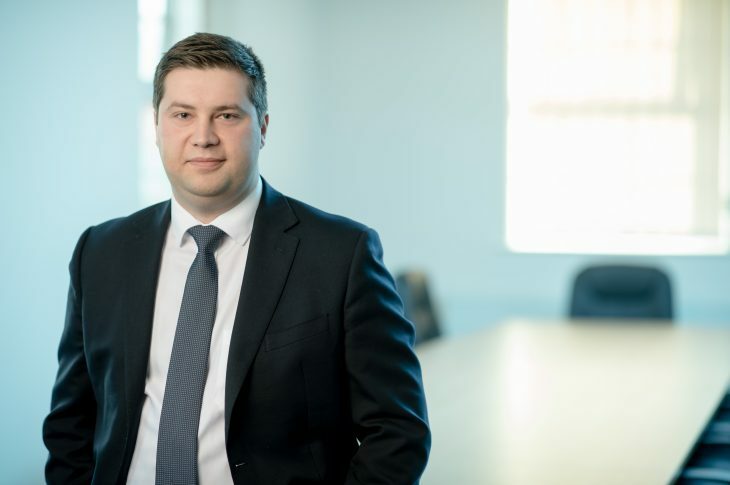 Named Warwickshire Junior Lawyers Division Trainee Solicitor of the year 2016, he advises on a wide range of commercial property matters delivering practical, cost-effective legal advice with a more personal, focussed service tailored to clients’ unique needs. 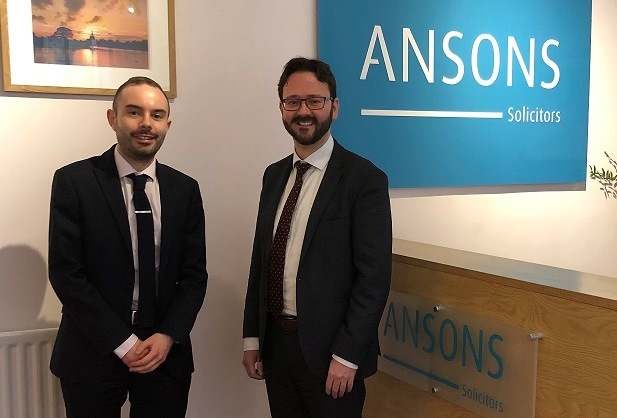 Operating from offices in Cannock, Lichfield and Halesowen, 2019 will be a busy year for Ansons as it expands its operations into Sutton Coldfield, with a new fully serviced office opening in Mere Green’s popular Mulberry Walk retail development later in the year. 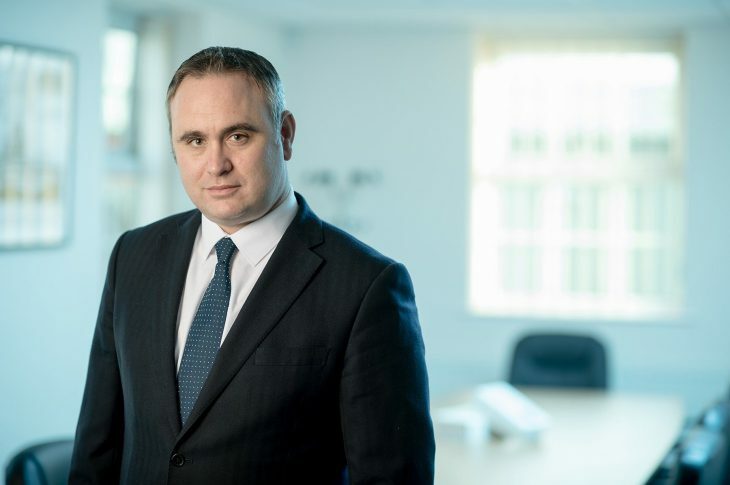 Heads of Terms – are they worth the paper they are written on?